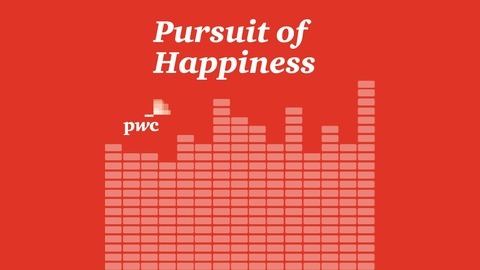 In Pursuit of Happiness, we’ll go behind the scenes to hear our people talk about the choices they make to live the lives they want. Our goal is to demystify the idea that there’s one magic recipe to make it work because we all have different priorities and family responsibilities – which continue to change over time. 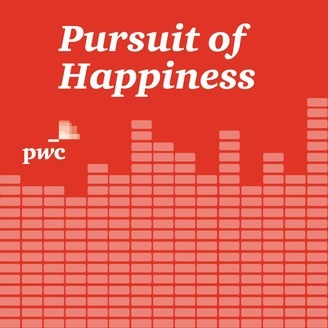 These podcasts are a chance to listen, learn and be inspired by your colleagues as they grapple with the everyday challenges and joys of living fulfilling personal and professional lives.